Egg Collective is a New York-based design studio whose work is inspired by a love of materials. 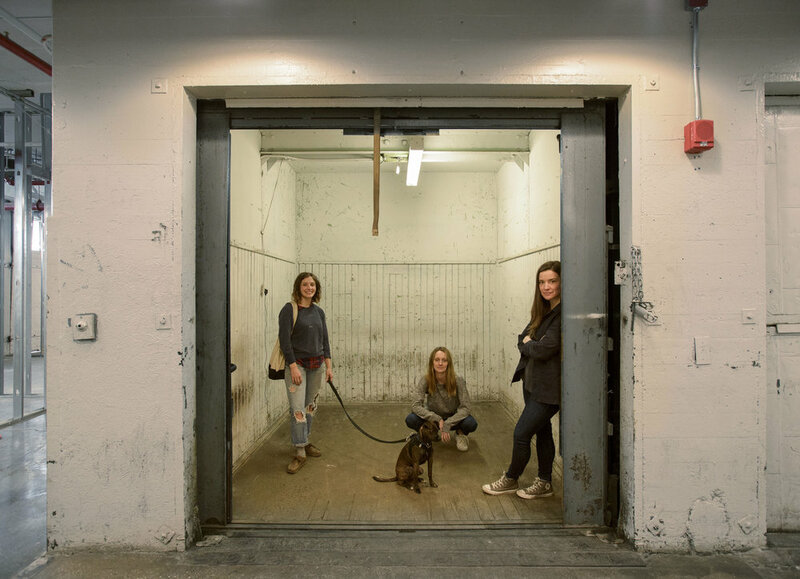 Founded by Stephanie Beamer, Crystal Ellis, and Hillary Petrie, Egg Collective grew out of their shared backgrounds in architecture, art, and woodworking. Egg Collective’s work combines the refinement of contemporary design, the stylishness of art and fashion, and the warmth of traditional craftsmanship. Each of their pieces is built to develop character over time, and their work features raw details that are designed to capture and reflect the beauty in the life of a material and the evidence of it's use. Radnor is pleased to carry a selection of Egg Collective’s furniture and lighting. Balancing technical acuity with a sense of uninhibited lightness, Egg Collective’s work is characterized by its use of natural materials and simple, elemental forms.